There is a dubious new addition to the Forbes 2015 America’s Richest Families list. 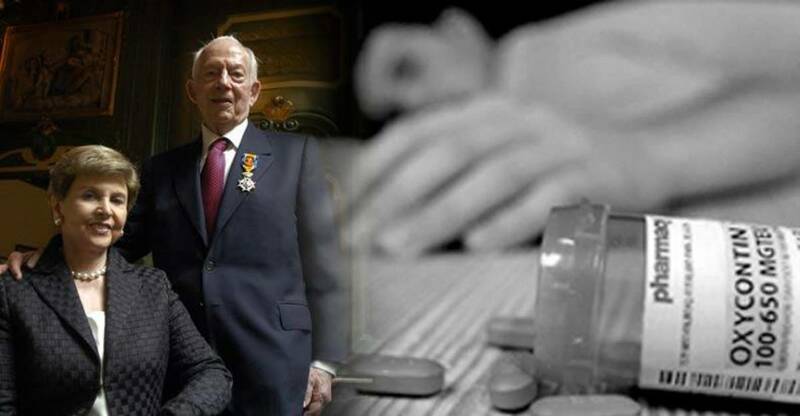 The Sackler family, which owns 100 percent of Purdue Pharma, amassed the 16th largest family fortune in the U.S., estimated to be worth $14 billion dollars. Purdue Pharma has generated estimated sales of over $35 billion dollars since releasing OxyContin in 1996. That first year the drug accounted for about $45 million in sales, by 2000 that number had skyrocketed to $1.1 billion, an increase of over 2,000 percent in just four years. By 2010, OxyContin would account for annual profits of $3.1 billion. Simply put this family controlled almost one-third of the U.S. prescription pain business in America. Drug abusers quickly figured out that all it took to usurp the time release of the pill was to crush it, and so began a deadly story of snorting and injecting this powerful opiate, which has led to the deaths of thousands of people per year. It’s ironic that this family is celebrated for amassing a fortune from selling a drug, which has killed tens of thousands, while good people rot in prison for life for selling a plant that grows naturally and has never killed a single person. None of the Sackler family was charged. Purdue was given a $600 million dollar fine, a very minor slap on the wrist for a company that has generated over $35 billion since 1996 by lying about the deadly dangers of their drug. The company still faces a lawsuit from the State of Kentucky, the place worst hit by the drug epidemic, for false marketing, with damages potentially exceeding $1 billion dollars. The company denies any wrong-doing in the case. From 1999 to 2010, the sale of prescription painkillers to pharmacies and doctors’ offices quadrupled. 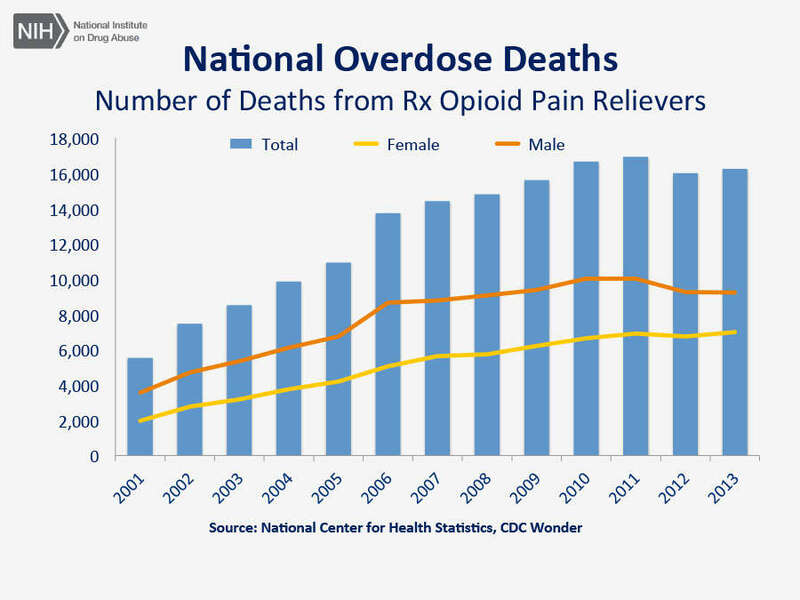 In the exact same time span, the number of overdose deaths from prescription painkillers also quadrupled, rising to almost 17,000, according to the Center for Disease Control. The number of deaths caused by the use of OxyContin dwarfs the number of people killed during the deadly Mexican drug war, while overdose deaths, from prescription pills, have now surpassed that of cocaine and heroin combined. In an entirely irresponsible and hypocritical move, the FDA just approved a measure to give OxyContin to children! The fact that some people are freely allowed to market potentially deadly drugs, while others are thrown in a cage for the same activity, seems to highlight that not all people are equal in the eyes of the state or the law.